In today's highly demanding and challenging environments, it can be easy to lose track with your essence, the vibrant life force source that is in you. The solution is energy techniques. At least, that's what works super well for me. When you do dynamic breathing, shake or use sound to activate energy, you instantly reconnect with yourself and bring back focus to your center. 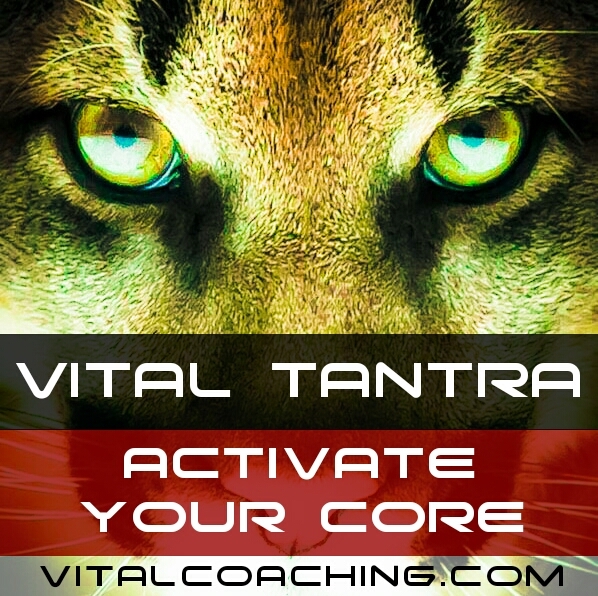 It activates your energy and dissolves potential obstacles that stop the life force flow in your system. I call that energy training. This has been the center of what sustains my life for two decades now. It is the possible solution to most emotional challenges you might face. Learn some techniques, watch my videos, get in touch for one on one sessions, practice at home and outdoor, set up a 15 min daily morning energy workout, activate!!! You have unlimited sources of energy in you and nothing will stop you from accessing them!